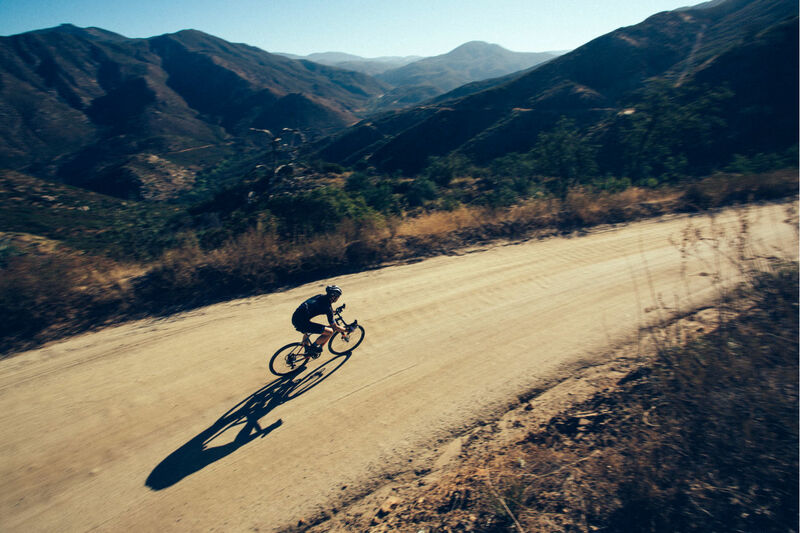 PUSH PAST CITY LIMITS WITH CONFIDENCE AND SPEED. 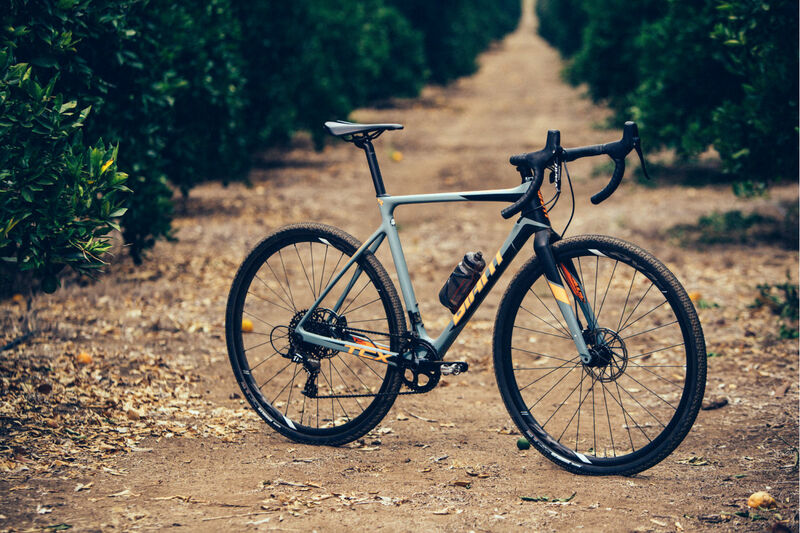 THIS COMPOSITE ADVENTURE BIKE CRUSHES PAVED ROADS, GRAVEL OR DIRT. 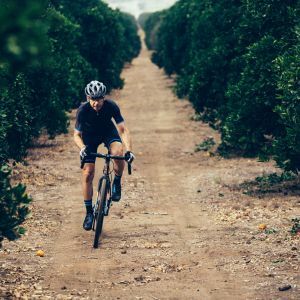 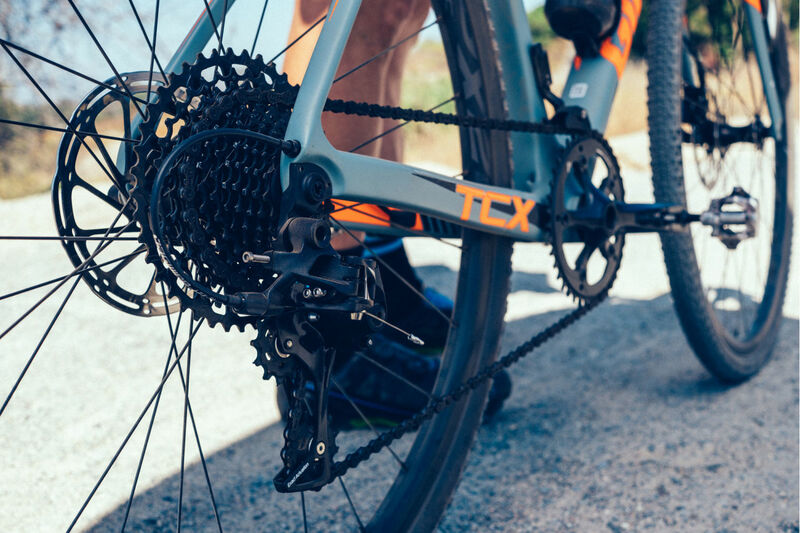 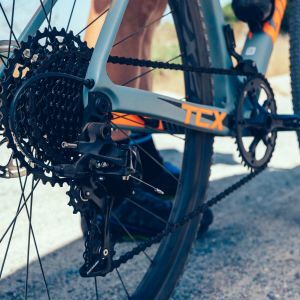 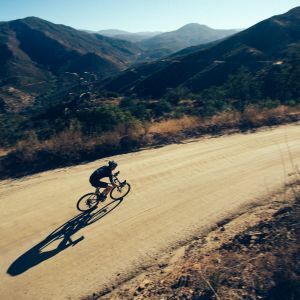 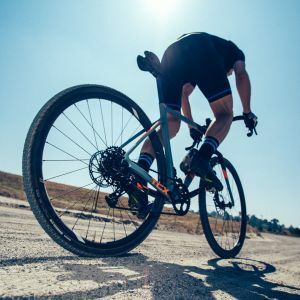 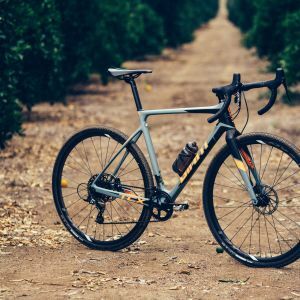 Born from the fast and furious world of competitive cyclocross and recalibrated for longer rides, the all-new TCX Advanced SX takes you to the end of the road and beyond. 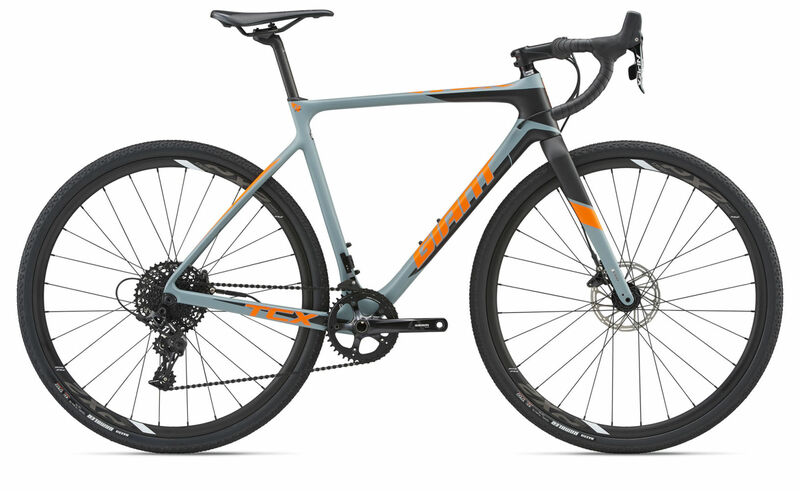 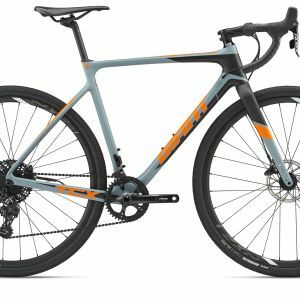 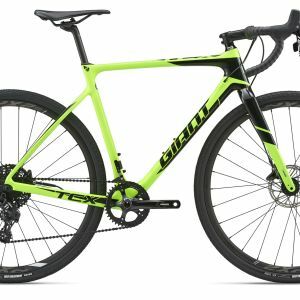 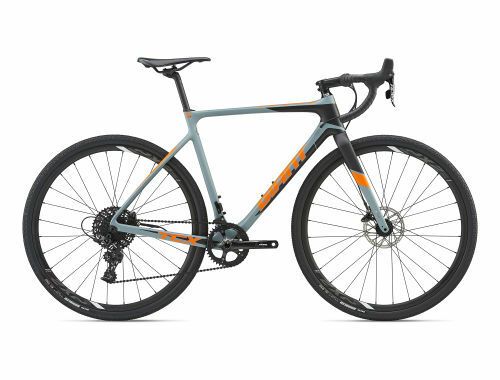 Its lightweight Advanced-grade composite frame features flat-mount disc brakes and 12mm front and 12mm rear thru axles for total control on rough roads, gravel or dirt. 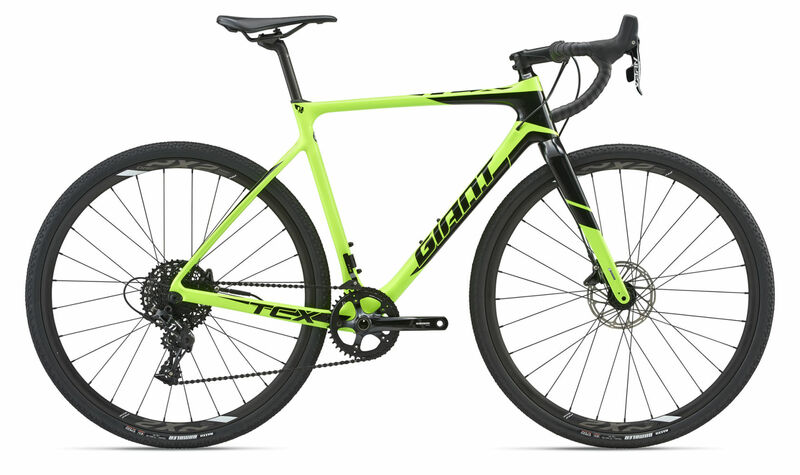 The frame has plenty of clearance for its oversized 40c tires. 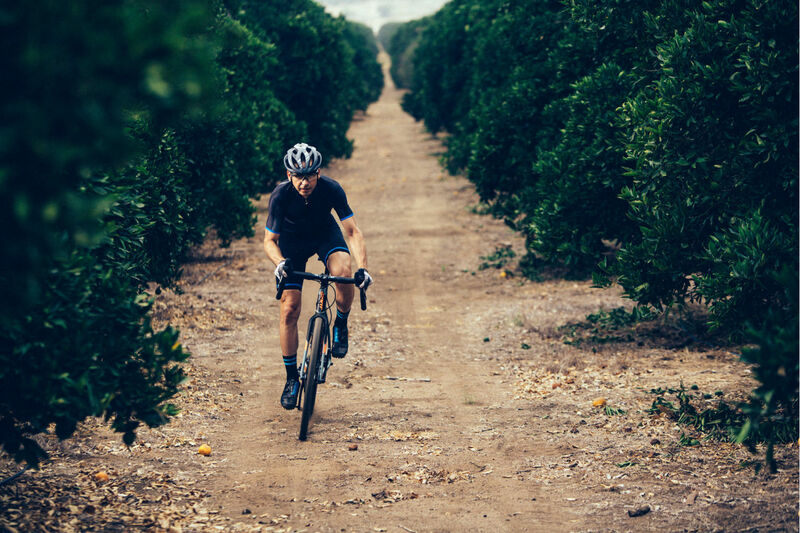 The cockpit, featuring wider handlebars and a slightly shorter stem, gives you confidence and control on rough terrain, and a wide-range 1x11 drivetrain is suitable for off-road adventure. 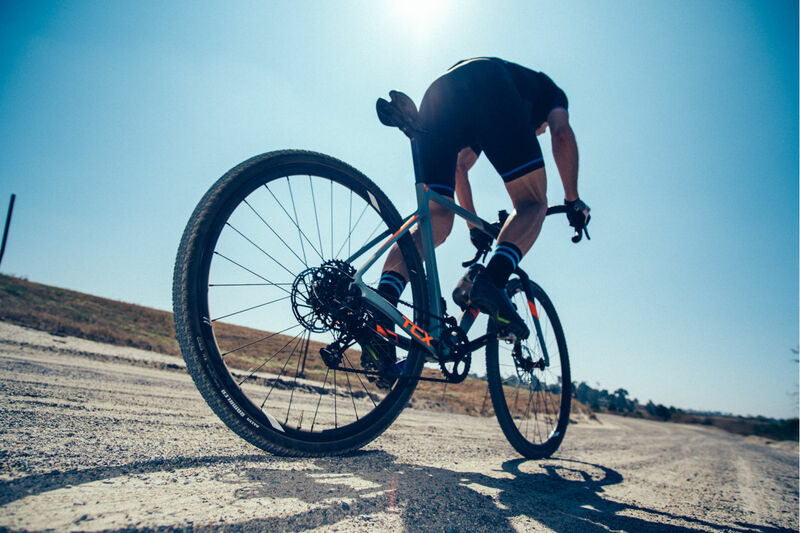 The D-Fuse composite seatpost adds compliance, allowing you to float through washboard bumps and stay smooth all day long.